From this May, The Inn at Freshford’s legendarily lovely Supper Clubs are officially on the menu for another year. 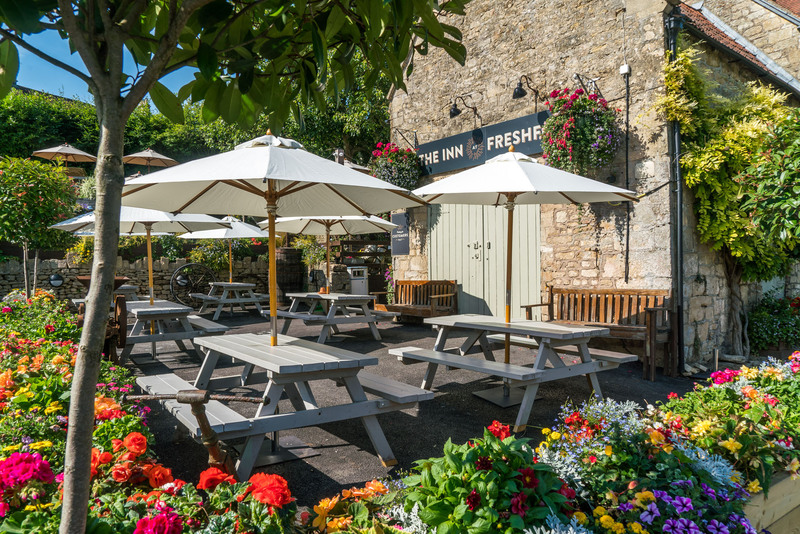 On the first Friday evening of every month, the kitchen will be serving a very special, super-seasonal set menu that celebrates the very best locally-sourced produce – and, weather permitting, the fabulous feasts will be served al fresco. What’s not to love about that?